The Wine and oil trail of the Etruscan Coast covers an itinerary of over 150 km along the Tyrrhenian coast and includes Elba Island in the province of Livorno, extending into the province of Pisa. The first DOC zone that we encounter arriving from the north is the Terratico di Bibbona, the youngest DOC, where large and small producers have started to produce wines of excellent quality. After we find the Montescudaio DOC, in the Province of Pisa, a rather cool and hilly area where the wines are elegant and fragrant, sometimes almost austere. After a few kilometres we are in the Bolgheri DOC zone, home to Sassicaia and other great wines, the stars of Italian wine history in recent years. From Bolgheri we pass by the road lined with cypress trees made famous by Carducci’s poem, and now declared a national monument. Then we come to San Guido where the Sassicaia wine cellar is located, with the Wine and Oil Road information office. We head farther south and come to the Val di Cornia DOC zone where the wines have a solid character and where the particular mineral formations in the soil give the great reds a deep, austere aspect. We take to the sea at Piombino and reach Elba Island where the aleatico passito is the most typical and interesting wine but where the work of a few dedicated producers is developing a fine family of reds and some white wines that are flavourful and well-structured. 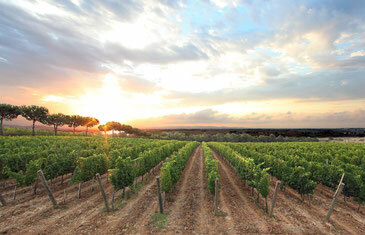 The Wine Road of the Costa degli Etruschi runs across an area of wonderful countryside rich in great rural tradition. 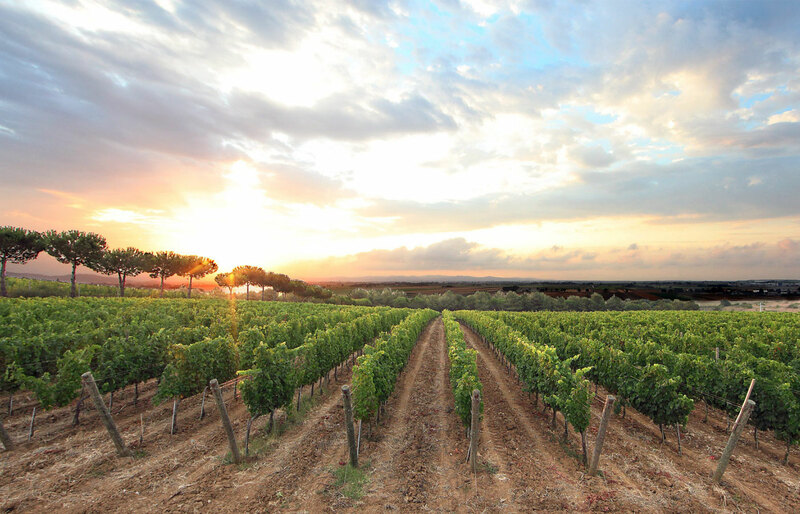 Along the path we find farm houses, wine cellars and agritourism farms, often swathed in greenery, where it is possible to purchase excellent Doc (certified) Val di Cornia wines as well as other local products, directly from the makers. Beside traditional grape varietes, such as “sangiovese”, new ones now are part of wine production, such as merlot an cabernet, enrichening the variety of wines in Val di Cornia. Our territory boasts a superb quality oil production as well. While visiting farm houses, dont miss taking a look at the wonderful horses from Maremma and Chianina cattle, well known for bistecca alla fiorentina (florentine style steak-grilled over charcoal fire). 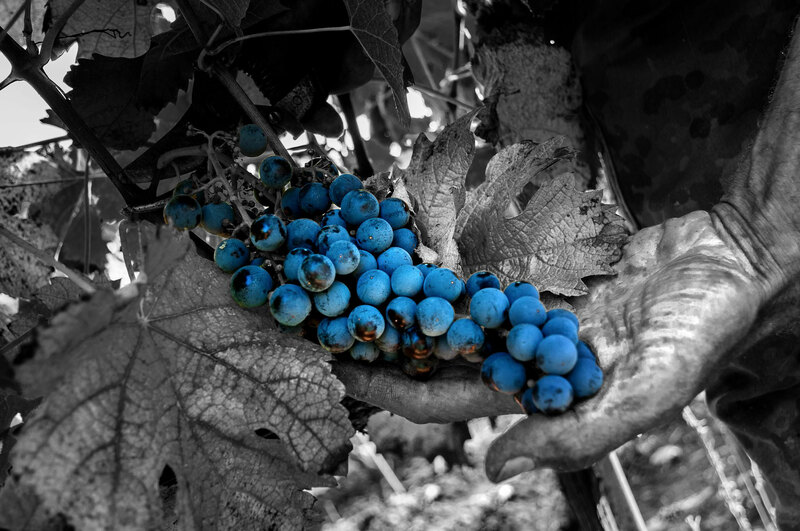 Visiting a wine cellar is a unique experience; as a matter of fact, tasting Doc Val di Cornia wines direcly where they are produced is an unforgettable experience because of their high quality and of the graciousness of the makers. 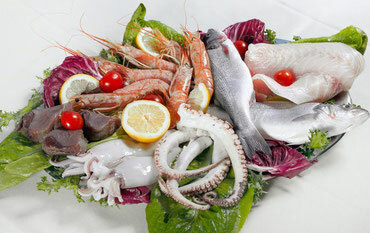 The seafood cuisine of the Etruscan coast is renowned for the quality of the ingredients and for the prestige of its traditions. From the depths of our sea fish are caught daily and cooked in original and tasty way. Crustaceans and molluscs, valuable fish and blue fish, boiled octopus, cuttlefish with inzimino, stoccafisso, cacciucco are just some of the dishes found in numerous restaurants and taverns typical of the area, often located on the sea front. But if the fish is king, although the meat is of excellent quality, soups and vegetables such as purple artichoke, which is dedicated to the Riotorto festival. 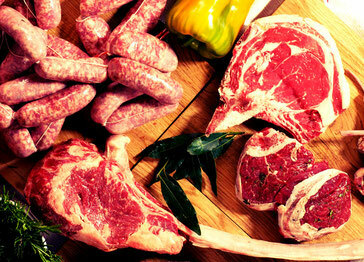 The "Chianina", which are bred here, is one of the finest breeds of beef and is cooked mostly grilled. The splendid wines and extra virgin olive oil, well accompany all dishes.